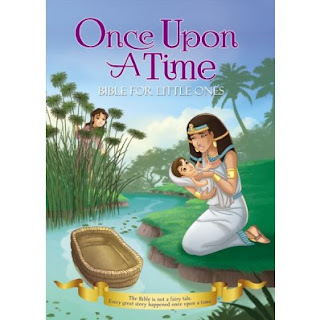 Book Review- "Once Upon a Time Bible for Little Ones"
Thanks to Zondervan for sending me this book for free in exchange for an honest review. I was not paid for this review and all opinions expressed are 100% my own. This board book is a simple one that is sure to please. It has your typical favorite stories and the art work is very nice and soft. I like how they added, "The Bible is not a fairy tale. Every great story happened once upon a time." 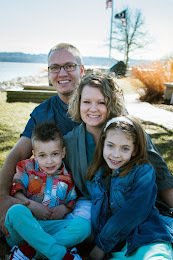 It is very true we need to make sure our kids know that the Bible is true and alive and is the breathing word of God. So I appreciated that little clause! 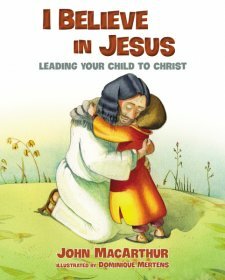 This bible board book covers 8 great stories sure to please your younger ears.